Although coaching is an important part of what we do as organizers, it is possible to provide significant change in lifestyle without with limited client involvement. Even when working directly with a client, there are times the client is otherwise occupied and you need to move a session forward. In my session you will learn about the “Do it for me client” and how to maximize results when the client wants to minimize their involvement. Kirsten Fisher founded Imagine Home Organization in 2015 after nearly 20 years of sport & entertainment marketing, working in women’s professional tennis. She had success in her corporate career because organization and efficiency were her greatest strengths. Now, she and her team of organizers, relieve the stress and overwhelm felt by families looking to get organized. She is also a wife and the mother of two busy little boys so she feels the challenges faces by her clients and is able to solve them with great systems. 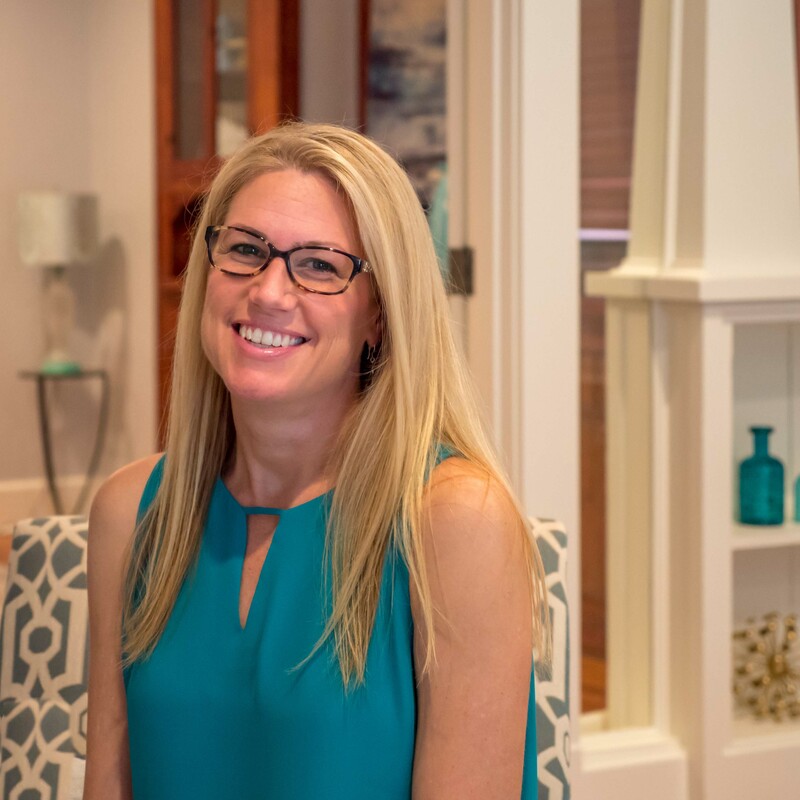 In addition to her organization experience, Kirsten is a member of the National Association of Productivity and Organizing Professionals, is an Independent Representative of The Container Store within their Contained Home program, has a certificate in Interior Design and Home Styling and has founded the Women’s Growth Network of Tampa Bay and the Tampa Bay Organizer’s Community.